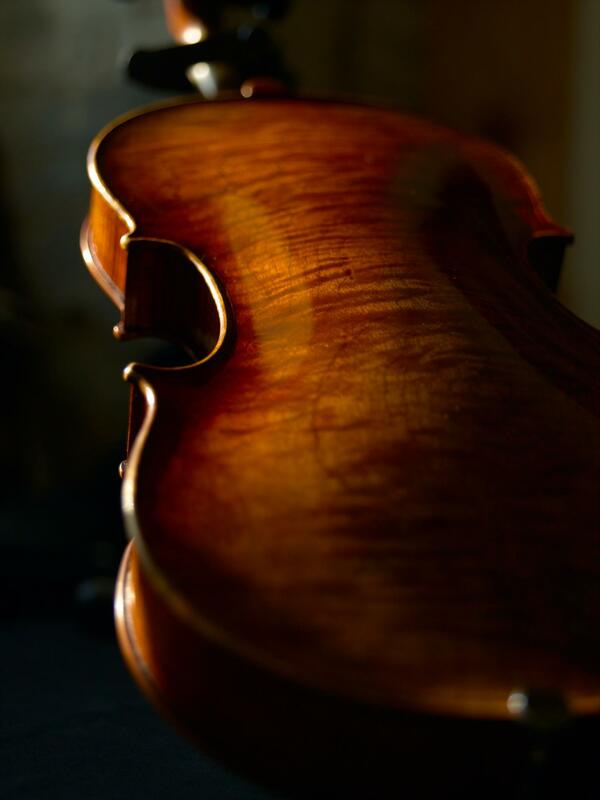 I am a violin maker in Boston. I've spent most of my life here in Massachusetts, with a few extended periods living elsewhere, specifically San Franciso and London. The violin has been in the center of my life since I was a child. I was fascinated by the violin really from the first moment I saw one, and getting to learn to play it was very exciting for me. Growing up in a musical family, it also became a deep means of connection to my family and community. I first moved to Boston from the Berkshire Hills of Western Mass (where the Boston Symphony has its summer home) to attend the three-year violin making program at the North Bennet Street School . Upon graduating from NBSS I moved to San Francisco to work for Roland Feller, a Swiss master who worked under S.F. Sacconi at the Wurlitzer shop in New York in the 70's. 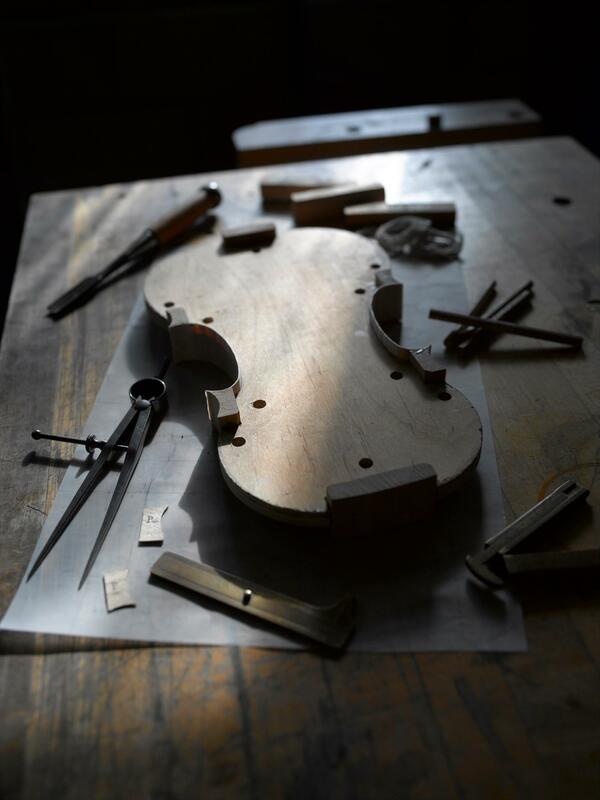 I then returned to Boston, and after four years in the workshop of Reuning & Son Violins, accepted a position at NBSS as head of the Violin Making and Repair department. Since 2001 I've run my own studio, primarily making new instruments but also restoring older instruments and maintaining and adjusting a limited number of instruments. I am a consultant to Skinner auctioneers and appraisers and to the Department of Musical Instruments at the Museum of Fine Arts, Boston and do work to maintain and restore the stringed instruments in the collection. I am an advisor to the Violin Making and Repair program at NBSS, and in 2015 was recognized as a Distinguished Alumnus, in part for my original historical research into traditional methods of instrument design. I am a member of the American Federation of Violin and Bow Makers and the Violin Society of America and have won certificates of merit and medals for tone in their biennial international violin making competition, including most recently a Certificate for Tone for Quartet in 2018 and a Silver Medal for Tone for Quartet in 2016. 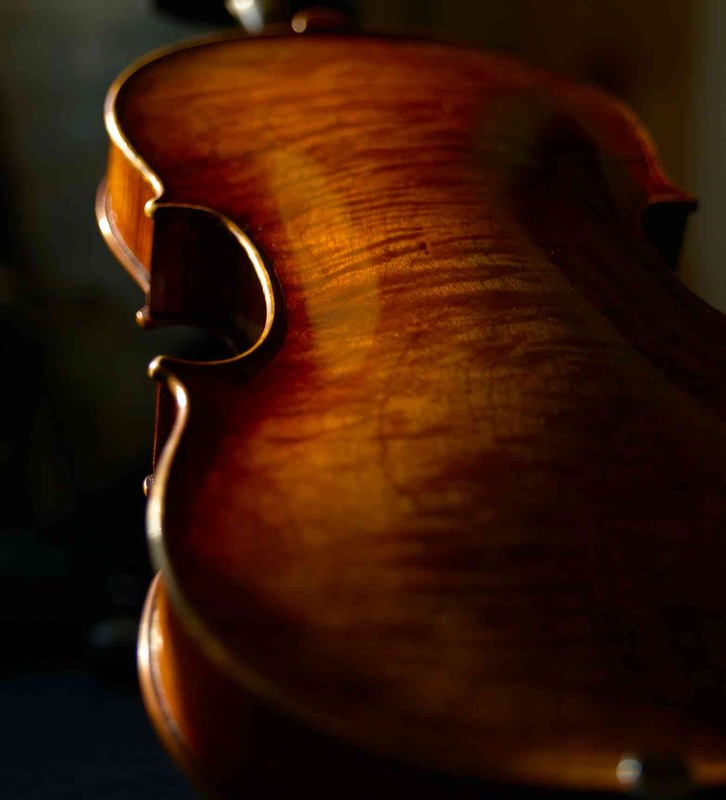 In addition to making new violin family instruments I dedicate substantial time and resources to another passion I have, which is trying to discover and recreate the original thinking and processes that led to the formation of the original violin and its successors from the Italian Renaissance to the Classical period. I've presented my original research at meetings of the VSA and the AFVBM and have written articles for the Strad Magazine on the subject. I hope to have the first of a series of publications available in 2019. Having said all that, the point of my work for me is simply to make the very best instruments I possibly can. As a player who started playing gigs at the age of ten, I know exactly what I want from an instrument, which is to be very responsive and even, comfortable to play, have plenty of power available when I want it, and have a range of color at my disposal. I believe that my instruments can do all those things, and many professional players agree and use my instruments in successful careers. Please give me a call or email me if you'd like to find out more.